In the December 2017 issue of Doors + Hardware magazine, Oshkosh Door Company Vice President of Business Development Merle Visser provides an insightful history lesson on the centuries-old customization of doors. Our entire organization joins together to wish you a happy holiday season and healthy, prosperous New Year! 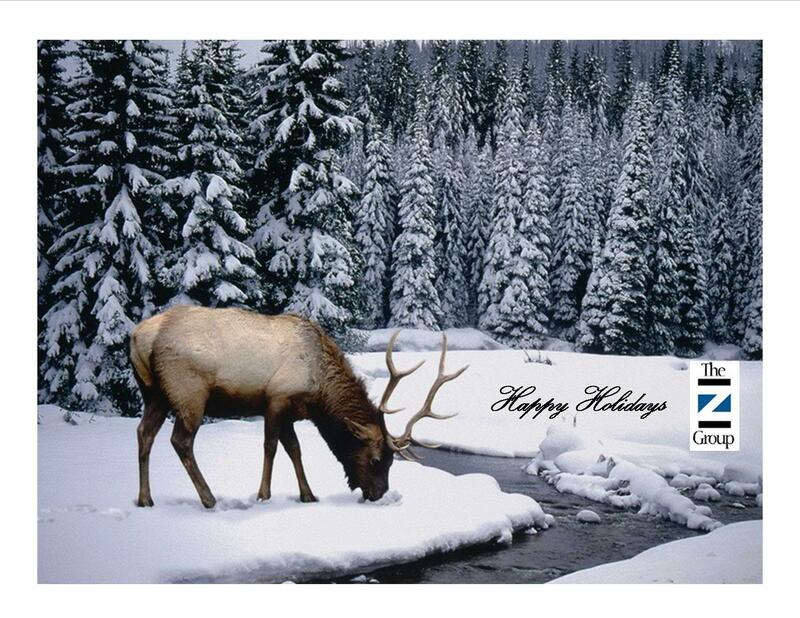 The Z Group will be closed Monday, December 25th, Tuesday, December 26th and Monday, January 1st. 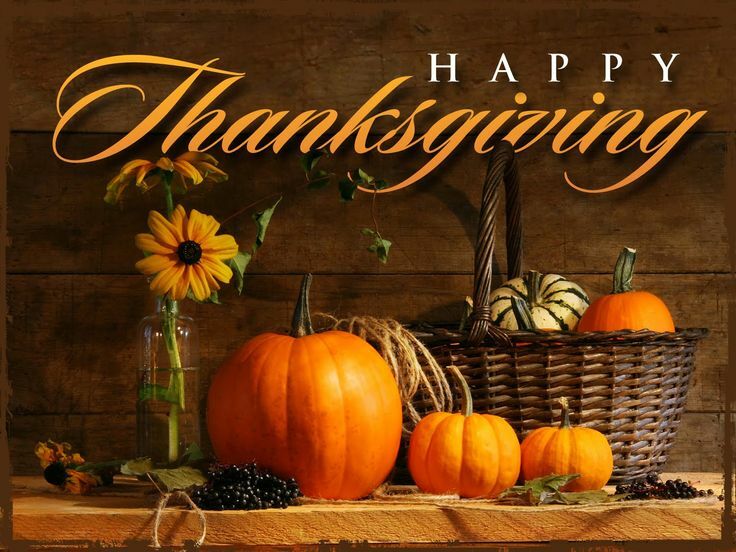 The Z Group will be closed Thursday, November 23rd and Friday, November 24th in observance of Thanksgiving.